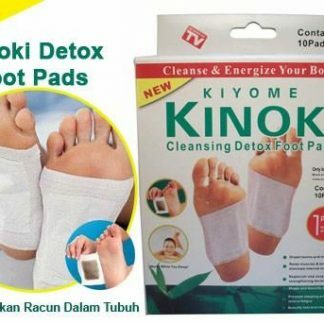 Here you would see befits of kiyomi kinoki detox foot pad. 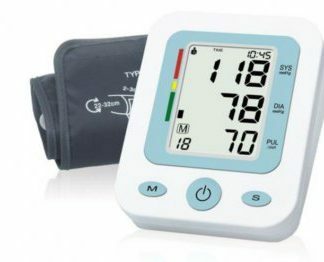 This is ultimate product to get relief of pain. 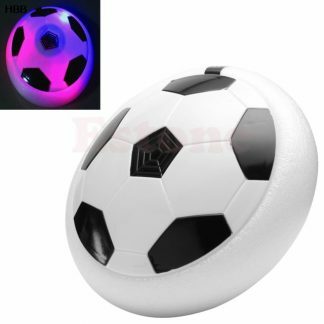 This product is very much product all over the world even in Bangladesh. 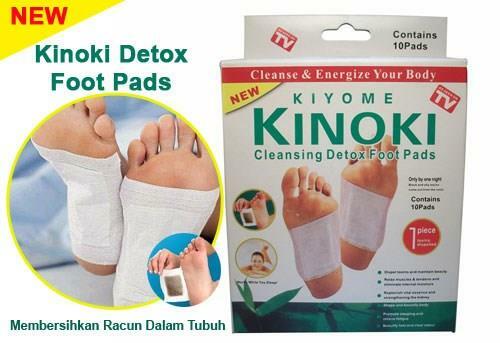 Bindumart is selling original imported Kiyomi Kinoki Detox Foot Pad which is very safe to use. 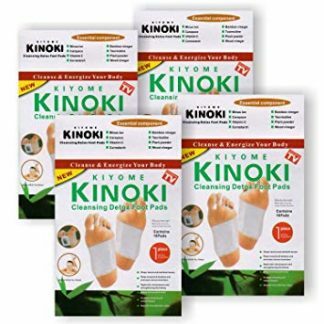 This Kinoki Foot Pads is very easy to use and this is also called foot toxin pads which remove toxin from your body. Just apply this kinoki detox foot pad in your foot before you go to sleep and when you makeup in morning then remove it. 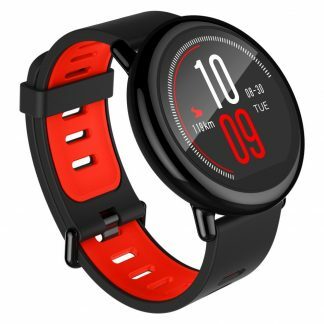 Make sure you must use it both of your foot.